If you are looking to relocate to or from Denmark, then click for a quotation. Moving is tough, hectic and challenging until and unless you hire a professional moving company such as E.R.S. 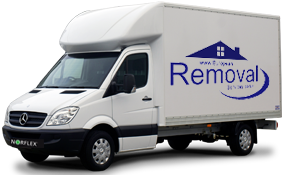 European Removal Services is a vastly experienced moving company offering reliable, economical and the best quality moving solutions to families and businesses to and from Denmark and all across Europe, for more than twenty years. We provide professional and friendly moving services to make moving a pleasing experience for our clients. Whether you have a small baggage consignment or full house removal, you can count upon us for all your moving needs. Denmark is one of the most beautiful countries in the whole world, renowned for the quality of life of the people who call it home and the stunning yet varied architecture. Many families from the EU choose to move there to take advantage of the free university educations on offer. The diversity of the country, with small peaceful hamlets and cities steeped in history, makes Denmark a fantastic place to live, work and start a family. 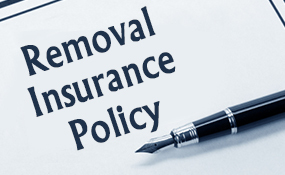 At European Removal Services we specialise in helping EU based individuals and business to relocate to a new country. We have depots all across Europe and a fantastic array of partnerships with other professional companies to provide the most extensive service possible. Great standards are guaranteed at all times, whether you are moving your whole home or just taking the essential possessions with you. Every service can be scaled to suit the requirements of our customers. We value each and every individual we work with and strive to beat all expectations. Moving can be very stressful with a huge check-list of things to consider before, during and after the move. European Removal Services takes the stress out of having to pack up your possessions and transport them to your new address. 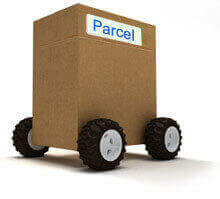 We can provide a full pack and wrap service, ensure all goods are suitably protected and arrange for them to be delivered in a timely fashion. A designated service can reach over 90% of EU destinations in 24-48 hours if you want a fast delivery. On the other hand, if you need further time to get everything in order at your new home we can provide secure storage services. 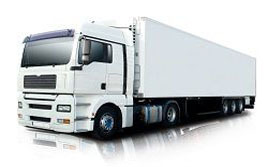 We can arrange to transport all types of goods, from clothing to household appliances. 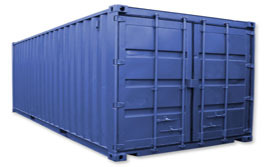 If you have a large volume of items that you need to move we can provide container shipping and give you the chance to ship everything at once. Smaller loads can opt for the part-load service and save money in the process. Customs restrictions vary by country but we have a great deal of experience in the matter. We can normally arrange rapid customs clearance and avoid costly delays that would otherwise leave you waiting to receive your delivery. We can ensure all paperwork is in order and that any issues are quickly smoothed out.